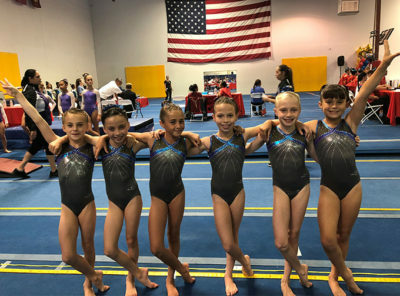 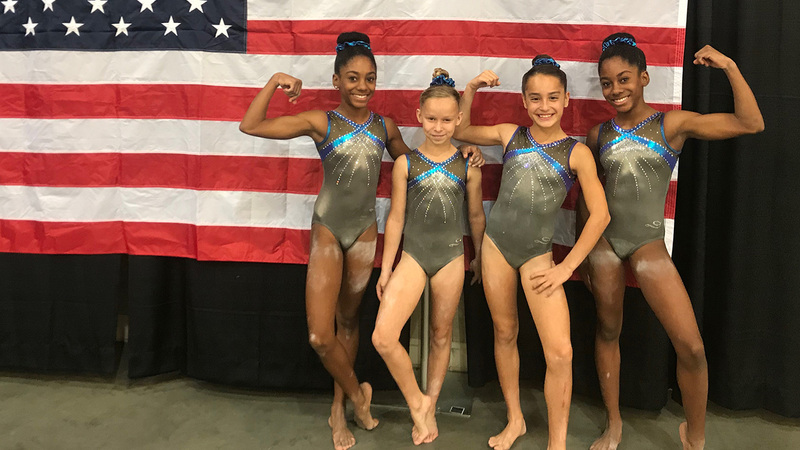 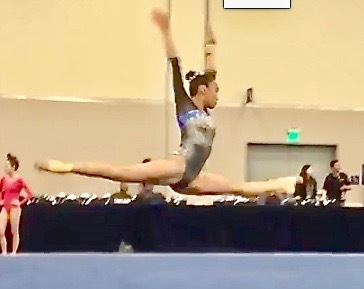 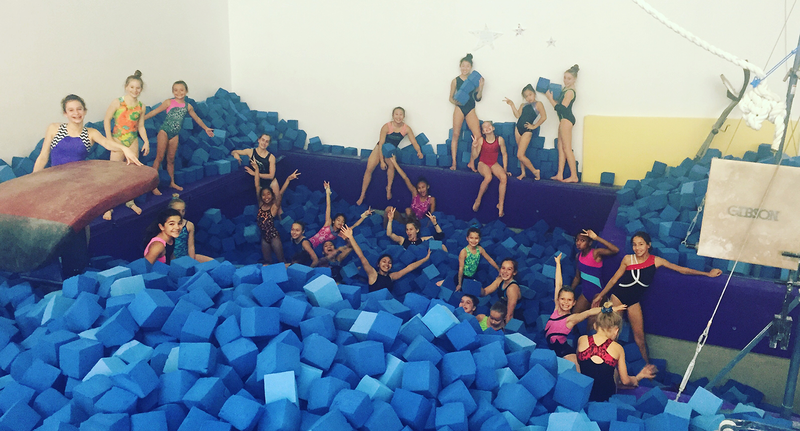 Flight School Gymnastics in Torrance provides fun sports and activities for kids with gymnastics as the base, including tumbling, dance acrobatics, trampoline, strength and more. 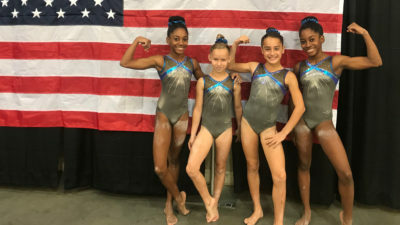 Children develop the fundamentals of gymnastics through movement, flexibility, strength and discipline in a fun and safe environment focused on respect and caring. 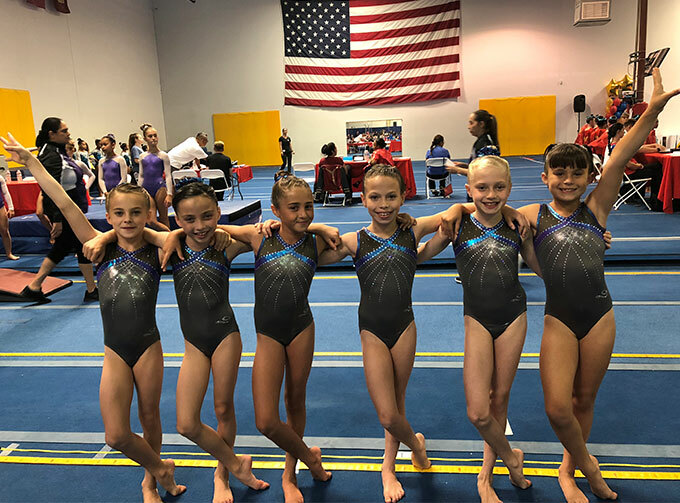 We offer gymnastics classes for children from pre-school through 18 years, and for all levels including competitive team levels 3-10 and XCEL Bronze- Diamond. 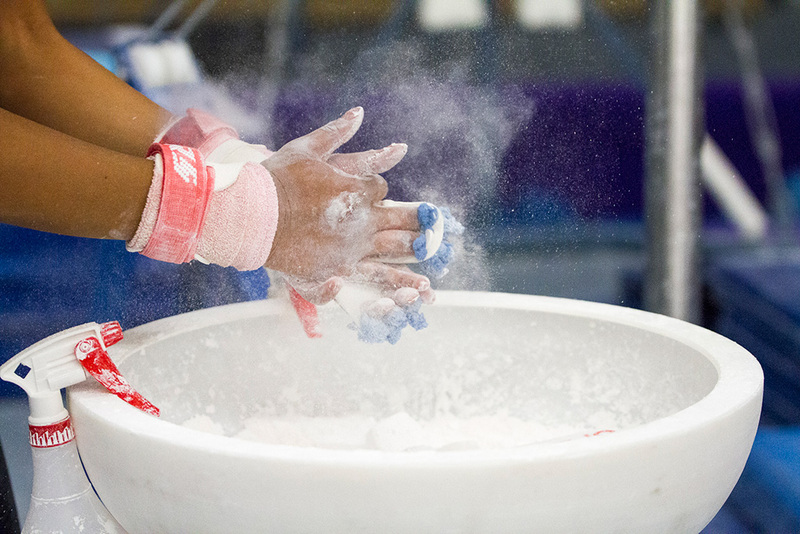 We are home to numerous National, Regional, State and local Champions. 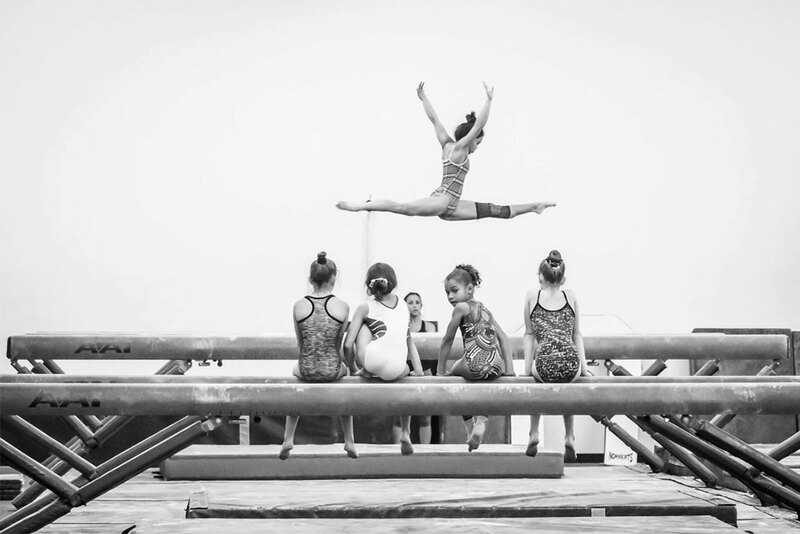 And, check out our year round Parents Night and Gymnastics Camp.